The Bobcat E42 is built with a powerful 42.7-hp engine that meets EPA’s Tier 4 emission standards and generates high torque for enhanced performance. This conventional tail swing mini excavator boasts enhanced reach and dig depth properties, with a long arm option to further improve dig depth and minimize repositioning. It is able to navigate within restrictive spaces and can be moved through gates and doorways. 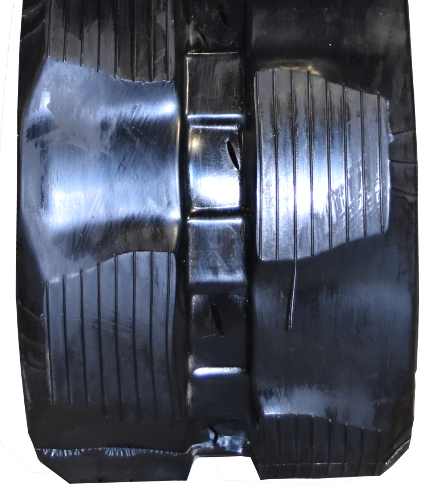 Maximize your E42 mini excavator’s productivity, performance and reliability by equipping it with new high-quality rubber tracks. 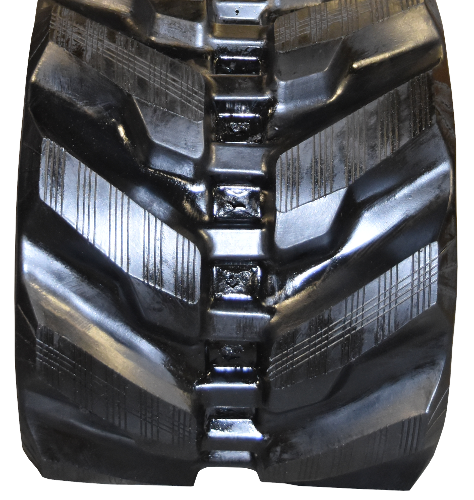 When it comes to premium rubber tracks for Bobcat E42 mini excavators, Monster Tires has got you covered! 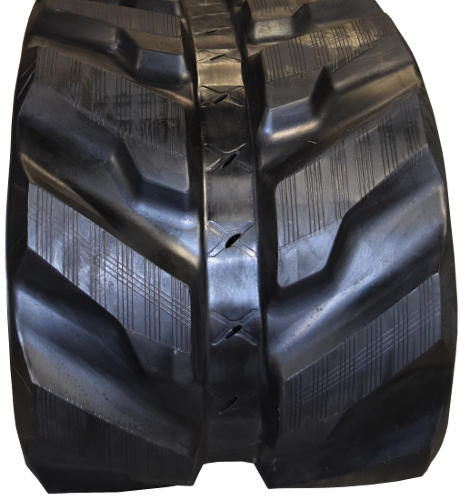 Not only are our rubber tracks reasonably priced to fit your budget but they are well-constructed and made of high-quality materials. 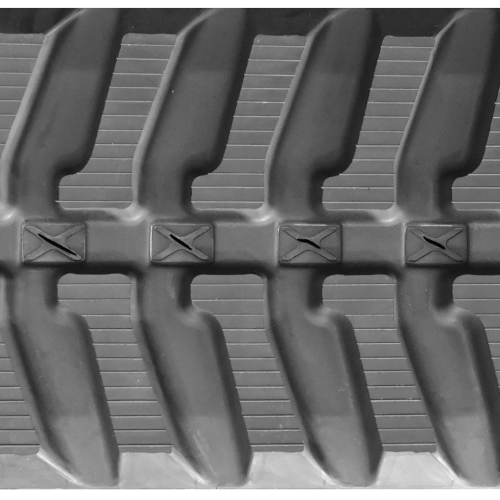 The rubber is made from tough rubber compounds that maximize the track’s service life while the embedded steel belt is made from strong, heat forged steel for added durability. We offer fast and reliable shipping for your convenience. Contact us for more information.